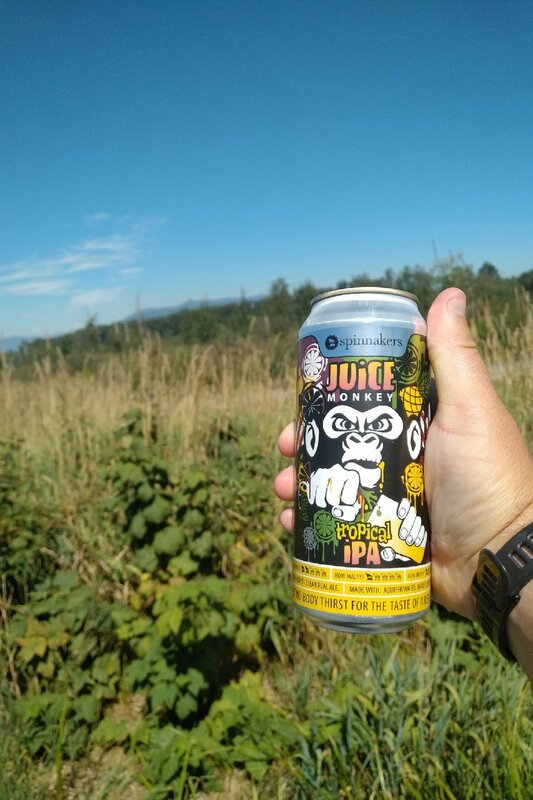 From Spinnakers Gastro Brewpub in Victoria BC comes the “Juice Monkey Tropical IPA”. The beer pours a cloudy orange colour with an off white head. The aroma consists of tons of tropical fruits including pineapple, sweetness and floral hops. The flavour is of tropical fruit, pineapple, caramel, sweetness, earth and mild bitterness. The alcohol content comes in at 6% with an IBU of 45. This is a pretty good representation of a juice bomb and I thoroughly enjoyed it. Commercial Description: This juicy, double dry-hopped IPA has a restrained bitterness and a big citrus aroma. Please juice responsibly. 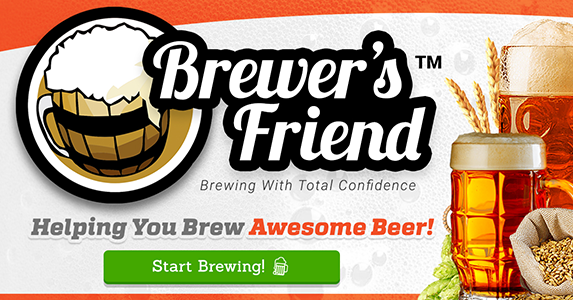 This beer is brewed in small batches and is best consumed very young due to the volatility of the hop aromas. Savor not cellar. 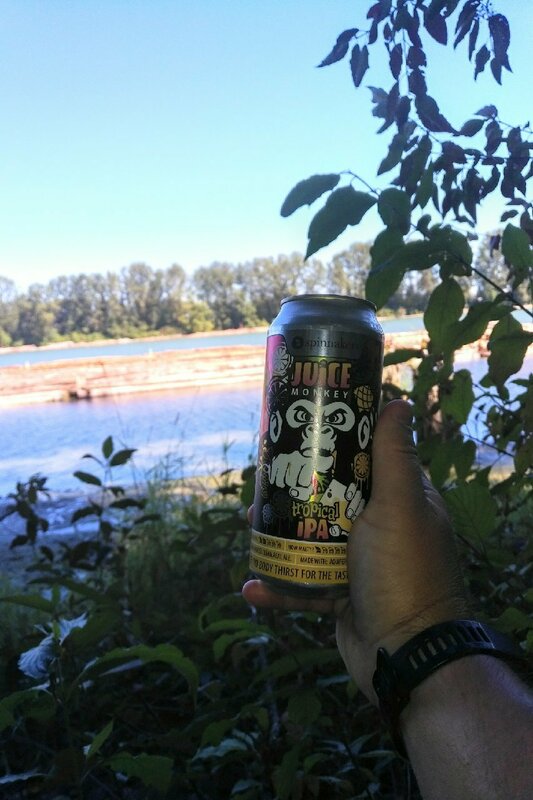 This entry was posted in India Pale Ale and tagged bc, canada, caramel, earth, india pale ale, IPA, juice bomb, juice monkey tropical india pale ale, juice monkey tropical ipa, mild bitter, mild bitterness, pineapple, spinnakers gastro brewpub, sweetness, tropical fruit, tropical fruits, vancouver island, victoria.